Pastor Lockhart displays the oral tradition from the Old Testament as it now pertains to our culture as story-telling Americans. And the Crossing welcomes a testimony about the calling on one missionary couples life. There are things that get in our way that keep us from being on mission with God. 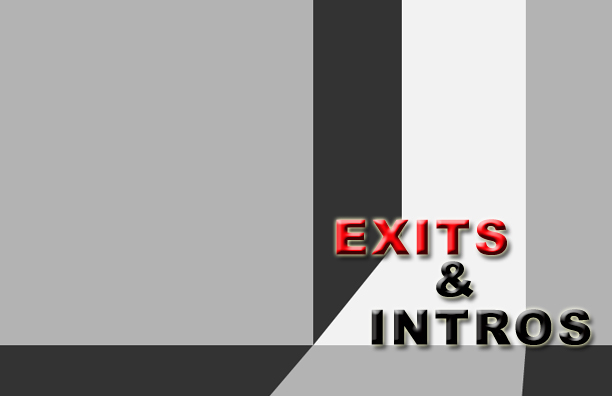 The Crossing takes a first hand look at four struggle we all deal with when it comes to serving God and joining Him on his mission; in this new series "Exits and Intros."